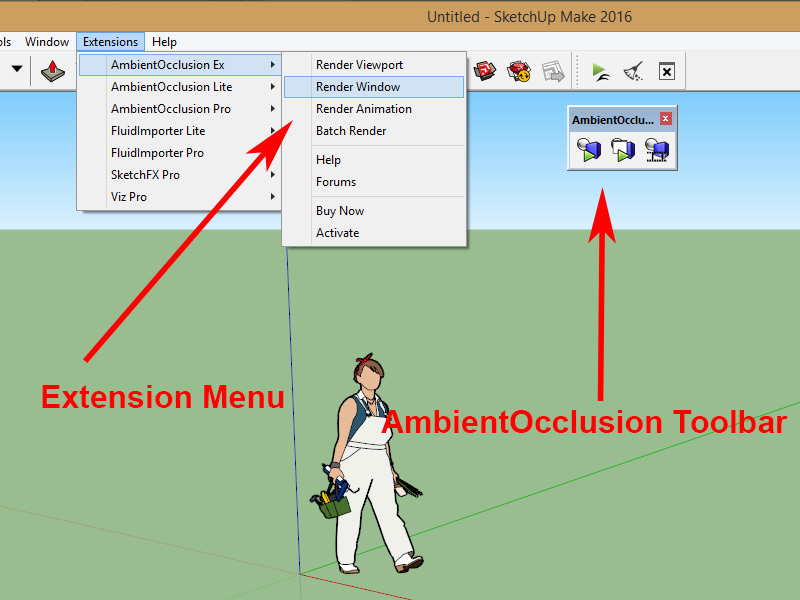 This manual is an introduction to AmbientOcclusion visualization extension for SketchUp. 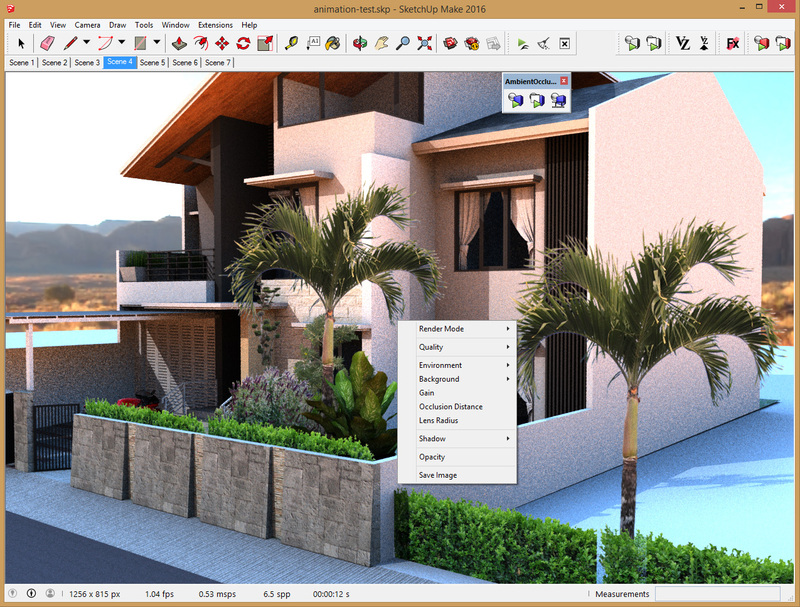 All the rendering parameters are accessible through the Render Window toolbar. 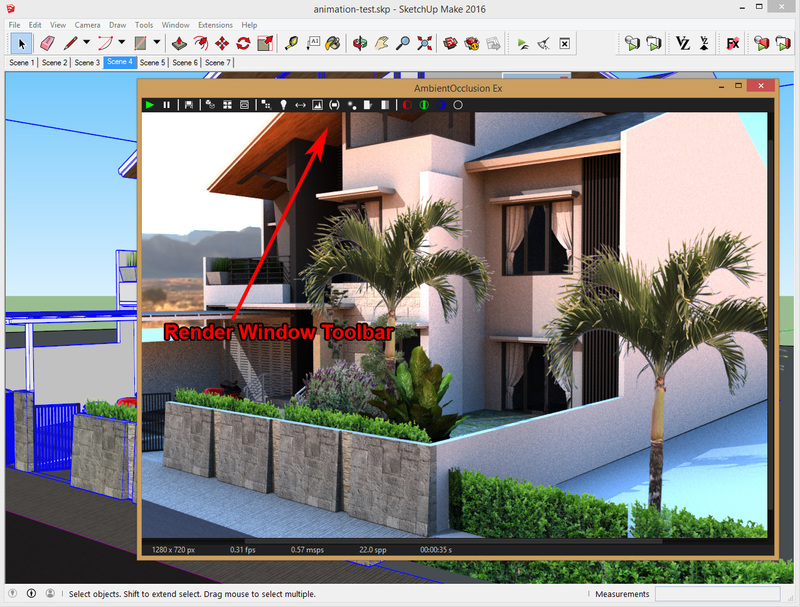 The main difference between the Render Viewport and Render Window modes of operation is that in the latter it’s possible to select the rendering resolution, while in the former the resolution is the same as the viewport’s. Resolution: the rendering resolution, a higher value will produce a higher definition video, but it will take longer to render. Frame Rate: number of rendered frames per second, a higher value will produce a more fluid animation, but it will take longer to generate. Bit Rate: quality of the video file, a higher value will produce a clearer video, at the expense of a larger video file. Resolution: the rendering resolution, a higher value will produce a higher definition images, but it will take longer to render. Render Mode: Here you can select between the classic black and white ambient occlusion without textures, or the extended ambient occlusion with color and textures. Quality: The quality of the rendered image, in samples per pixel (SPP). Higher values will produce clearer (less noise) renderings, at the expense of longer rendering times. The “Custom” option allows you to run the render and refine the output as much as you want, then save the image when you reach the desired quality. 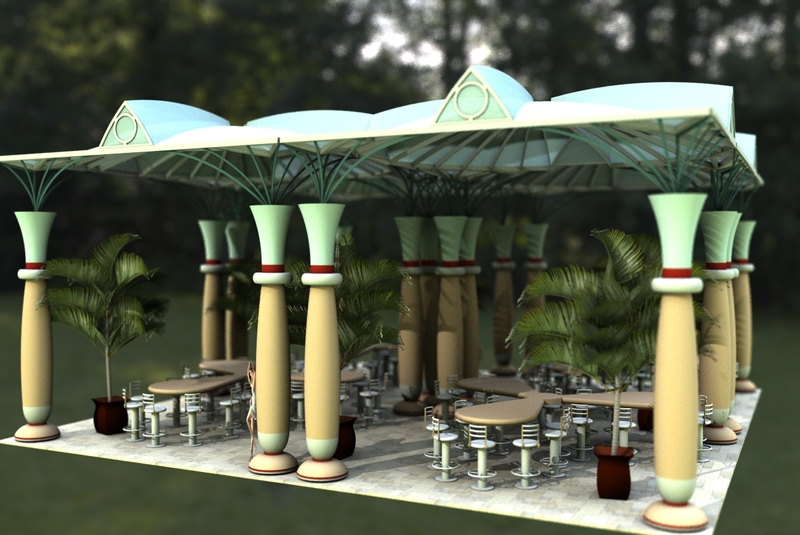 Environment: It’s possible to use HDRI environment maps as backgrounds as well as for illuminating the scene. Using environment maps to illuminate the scene generates more realistic results. One environment is provided by default (MonumentValley.hdr), and more can be downloaded for free by selecting “Download Environments”. You can also use your own HDRI environment maps by placing the files in the directory Documents/AmbientOcclusion/environments. 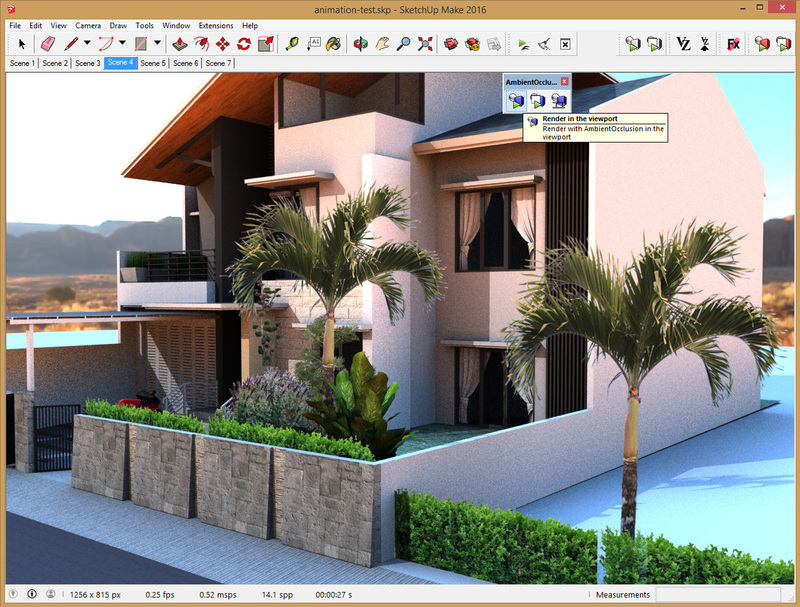 Illumination Enabled: When enabled, use the selected HDRI map to illuminated the scene. When disabled, the environment map is used only as background. Solid Color: In case that “Use Solid Color” is selected, this option allows to select the color to be used as environment. Gain: Increase or decrease the amount of environment illumination. Rotation: Change the orientation of the environment map. Download Environments: Here you can download extra HDRI environments for free. Use Solid Color: Use a single solid color as environment. Background: It’s possible to have a solid color as background as well as arbitrary images. A few background images are provided by default, and more can be downloaded for free by selecting “Download Backgrounds”. You can also use your own background images by placing the files in the directory Documents/AmbientOcclusion/backgrounds. Solid Color: In case that “Use Solid Color” is selected, here you can select the appropriate solid color to use. Gain: Increase or decrease the intensity of the background. Download Backgrounds Here you can download extra background images for free. Use Solid Color Use a single solid color as background. Use Environment Use the selected environment from the menu “Environment” as background. blue_sky.jpg, etc. Background images provided by default. Gain: Overall intensity of the rendered image. Reducing the occlusion distance can be useful especially in cases of highly occluded scenes, such as interiors. 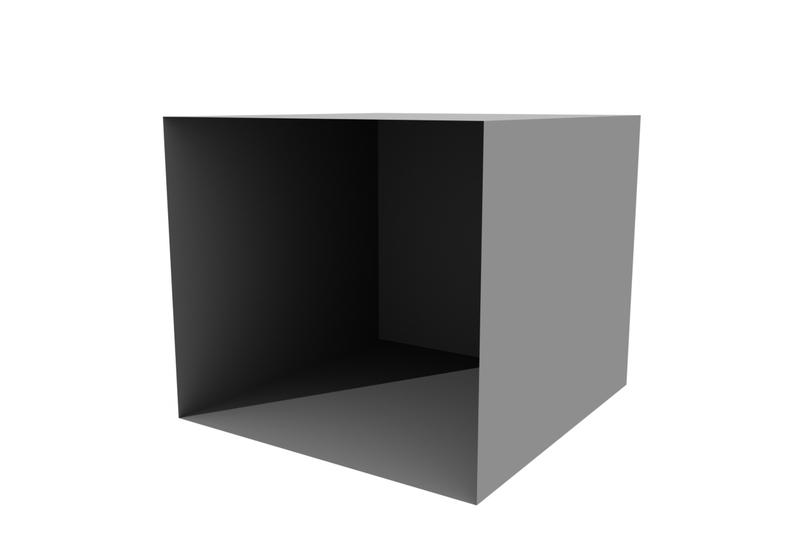 Shadow: This parameter controls the amount of sharp shadow. The shadow direction is determined by the time and date set in SketchUp. 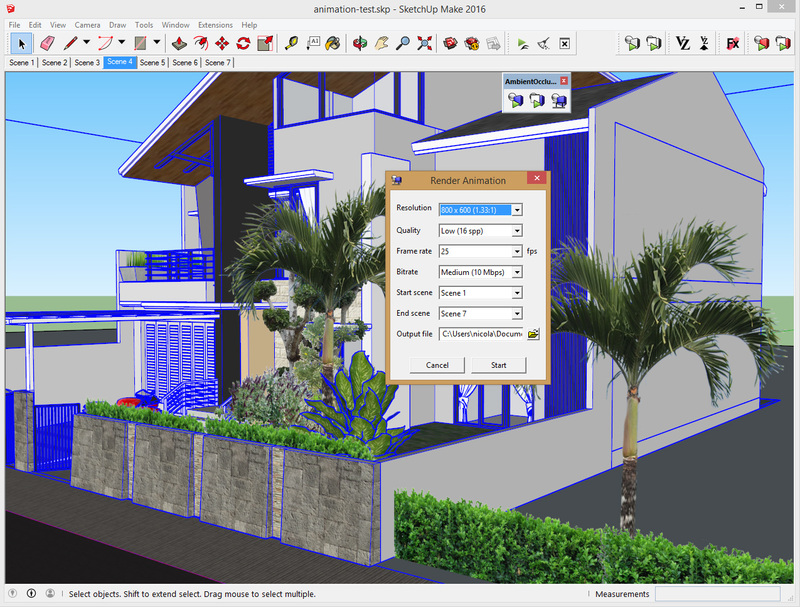 Enabled: When enabled, the result is a combination of ambient occlusion and sharp shadows. When disabled, only ambient occlusion shading is used. Contrast: the balance between sharp shadows and ambient occlusion. 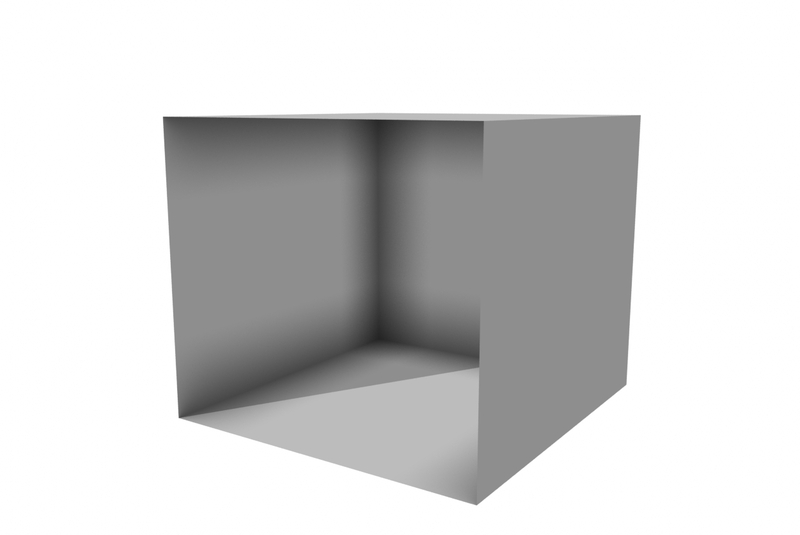 A value of one will result in only sharp shadows, while a value of zero will result in only ambient occlusion. Softness: the softness of sharp shadows. Opacity: The overall opacity of the scene. A value between zero and one will make the scene semi-transparent.